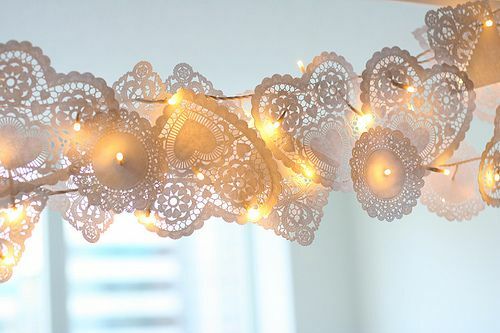 It's no secret that I love any and all excuse to decorate for a holiday. 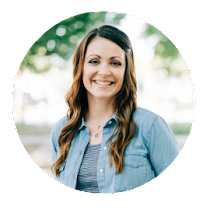 My favorite place to look for inspiration is, of course, Pinterest! 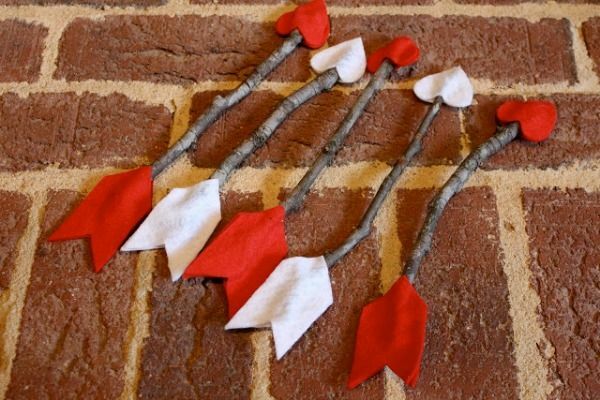 Here are some awesome ideas I found recently for Valentine's Day. (None of these ideas are my own. 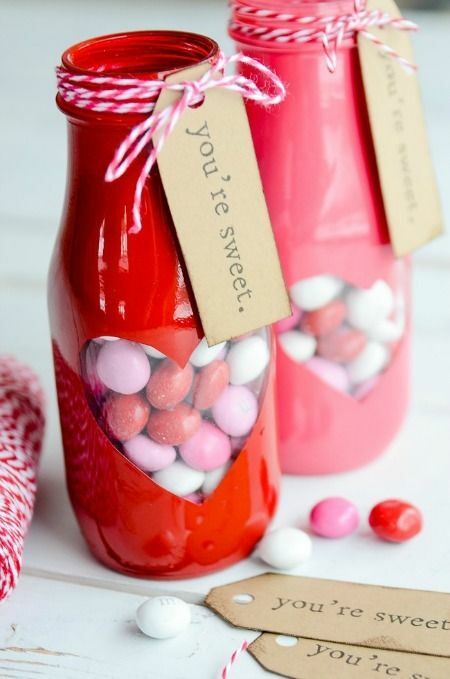 These would make darling teacher or neighbor gifts! 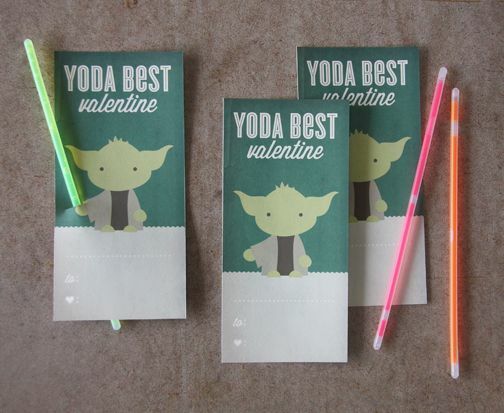 My son would love to hand these out to his friends! I love the collected, eclectic quality of this mantel! 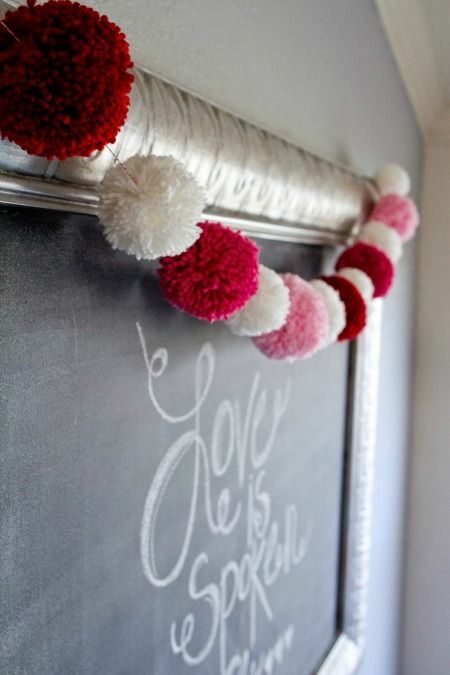 How simple and beautiful is this garland! 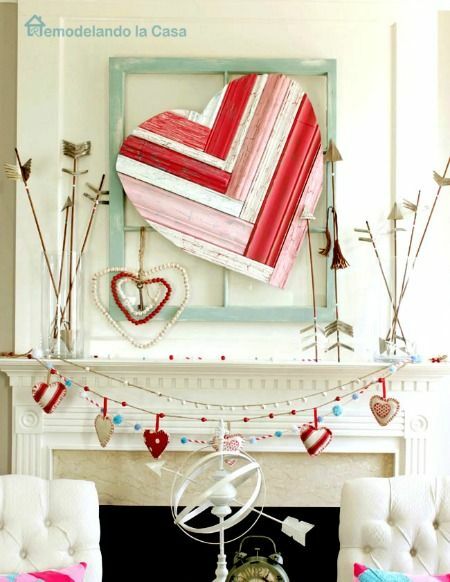 All Valentine decor doesn't have to be bold red. 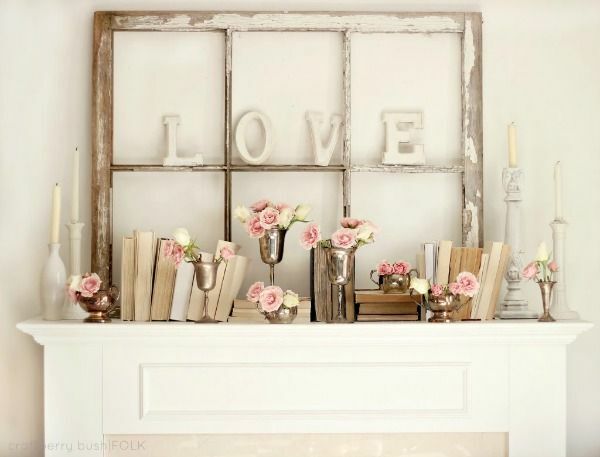 This mantel is so beautiful muted and understated. Have you found anything inspiring to you for Valentine's Day?